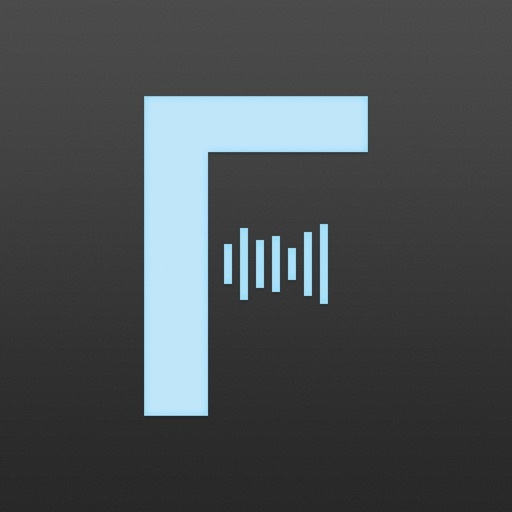 Fidelia Remote for iOS turns your iPhone or iPod touch into a full-featured remote control for Audiofile's powerful Fidelia premium music player. When your iOS device is connected to the same wireless network as a Mac running Fidelia, Fidelia Remote allows you to browse your music library and playlists, adjust playback volume and navigate between or within tracks. Enjoy remote control access from across the room, between floors or as far away as your wireless network signal will allow. Fidelia Remote 1.6.0 has been updated for iOS 8, iPhone 6 and iPhone 6 Plus. 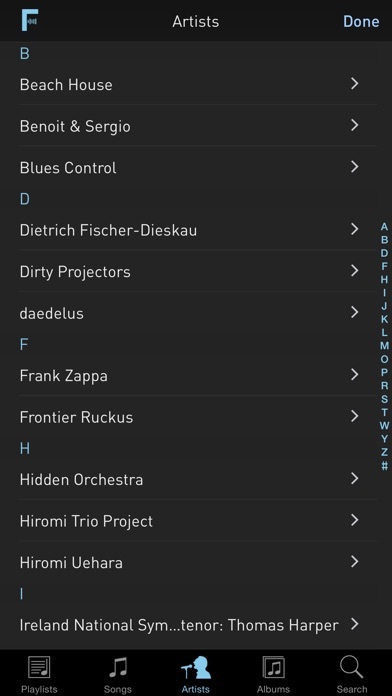 Fidelia Remote 1.5.1 resolves a few minor issues.